Never will a Muslim attack, even if you turn your back. Not all Muslims are terrorists, and not all terrorists are Muslims. Islam does not encourage violence. In fact, one of Islam's main tenet is to show kindness to others. 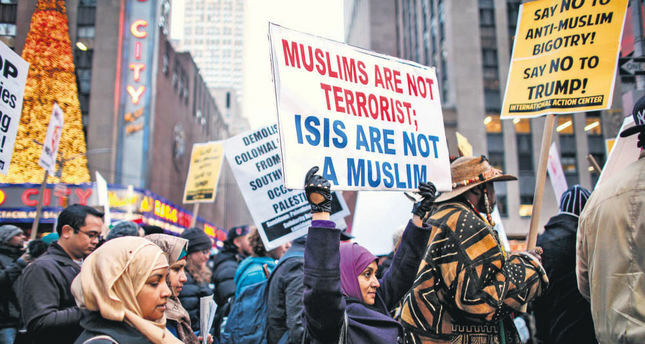 88% of Muslims DO NOT support ISIS, according to Pew. Extremists are the problem, not Muslims. An extremest can be anyone, not just Muslims. 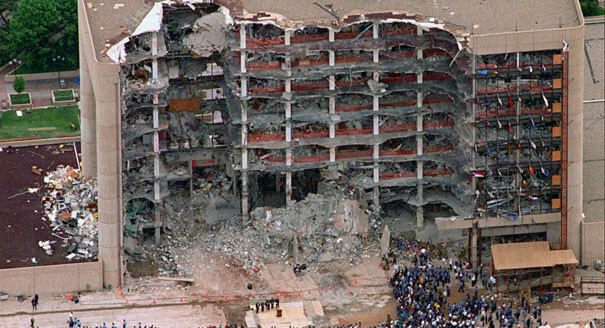 The terrorist behind the Oklahoma city bombing is a non Muslim American. 168 were killed and 600+ were injured in the bombing. Another example of a non Muslim act of terror is the Sandy Hook Elementary School shooting. 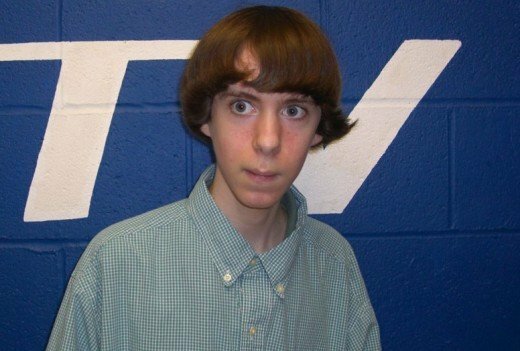 Adam Lanza was a non Muslim American that killed 20 six and seven year olds in the shooting. SIX AND SEVEN YEAR OLDS! . These are just a fragment of the many other horrific acts of terror comitted by non Muslim Americans.Thus, not all Muslims are terrorists and not all terrorists are Muslims.